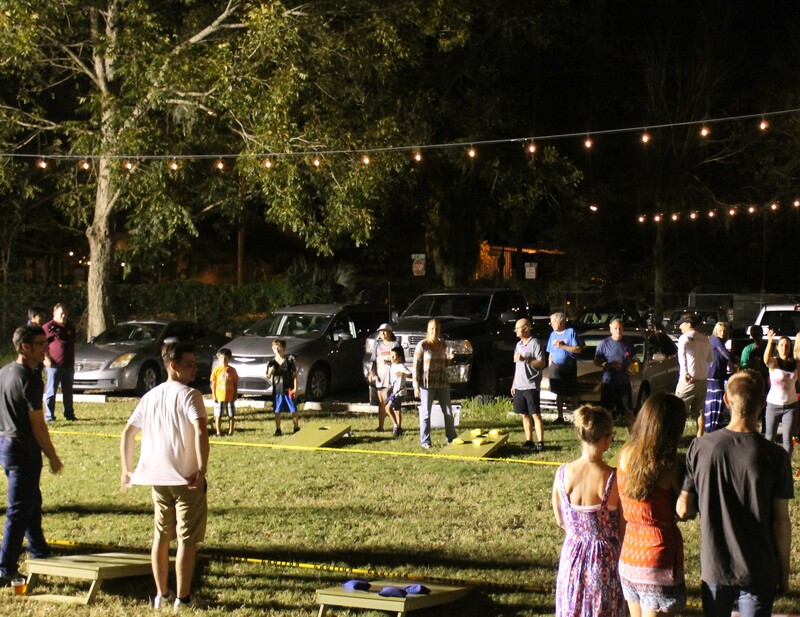 Gainesville, October 25 –– On November 9 from 6:30 p.m. to 9:30 p.m. at the Cypress and Grove Brewery, Keira Grace Foundation is hosting a Corn Hole Cup Tournament to raise money to bring hope, restoration and life to children with cancer in developing countries. The Corn Hole Cup is a bracket-style tournament that is fun for the whole family! The Top Four teams will go home with a $100 cash prize and the Grand Champions will win the championship trophy. Pre-registration is $20 per person and $25 at the door. There will be food trucks and all entrants will receive one free drink. The Keira Grace Foundation was started in 2003 hoping to combat the fact that the survival rate for children with cancer in the United States was 80%, but for children in developing countries, the fatality rate is 80%. Michael and Eileen Lauzardo could not rest knowing that survival depended on where children lived. The Keira Grace Foundation creates a collaboration between U.S. oncologists and medical teams in developing nations, by supporting 4 key areas of cancer treatment: staffing, training, infrastructure, and consultation. After 15 years, the Keira Grace Foundation has properly trained a team of doctors and nurses, provided necessary facilities and equipment, and built a Share the Cure House, which can house up to 24 families while their child is receiving treatment. Due to these improvements, the Keira Grace Foundation has seen the survival rate for children with cancer rise to 80% in the Dominican Republic Hospital. “By delivering proven cancer treatments that we have here in the United States, we can increase survival rates by more than 400% in developing countries and we can do it for a fraction of the cost,” said Stephen Hunger, Medical Director of Keira Grace Foundation. In order to support this cause, people can attend the Corn Hole Cup Tournament at Cypress and Grove Brewery on November 9th, at 6:30pm. Tickets can be purchased on the Keira Grace Foundation website, www.keiragracefoundation.org. 2019 © Keira Grace Foundation. All Rights Reserved.